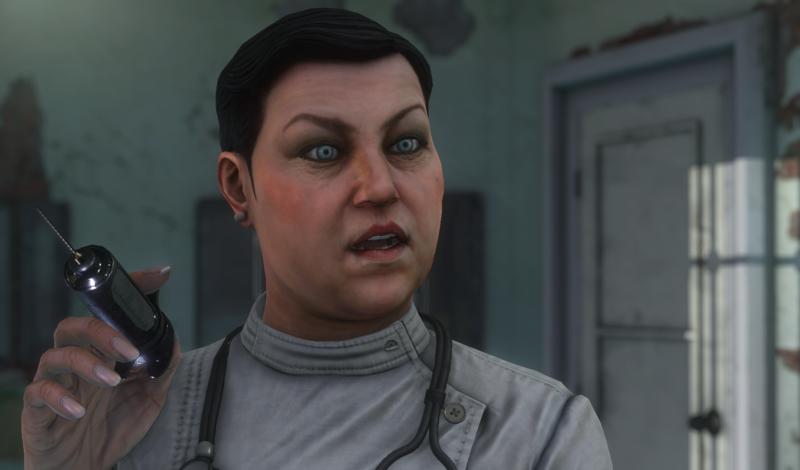 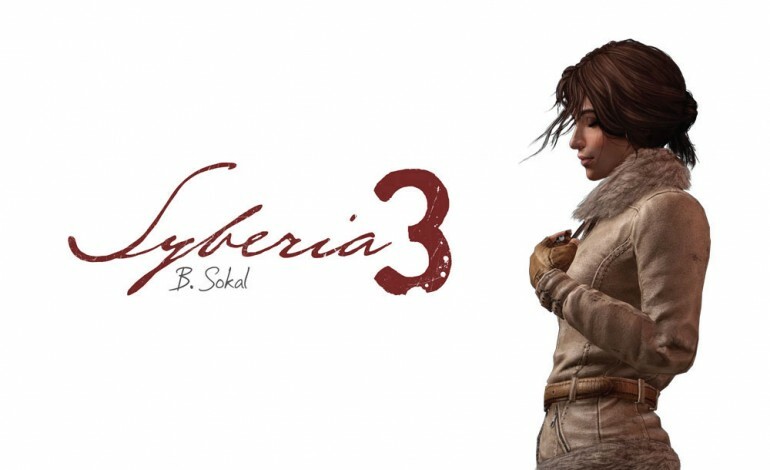 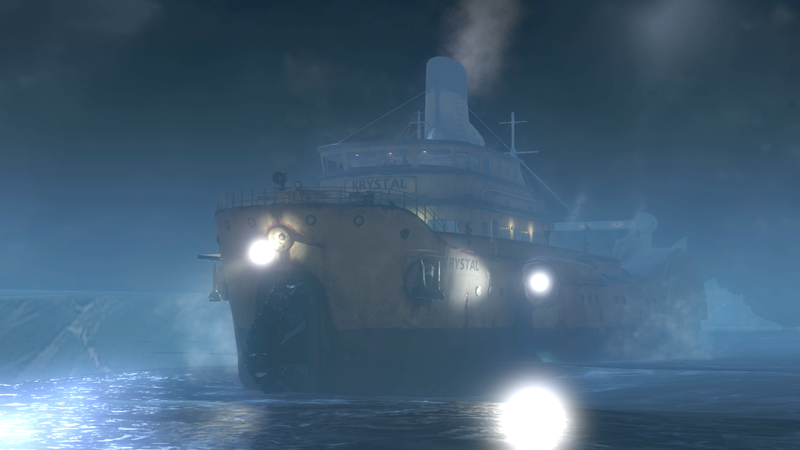 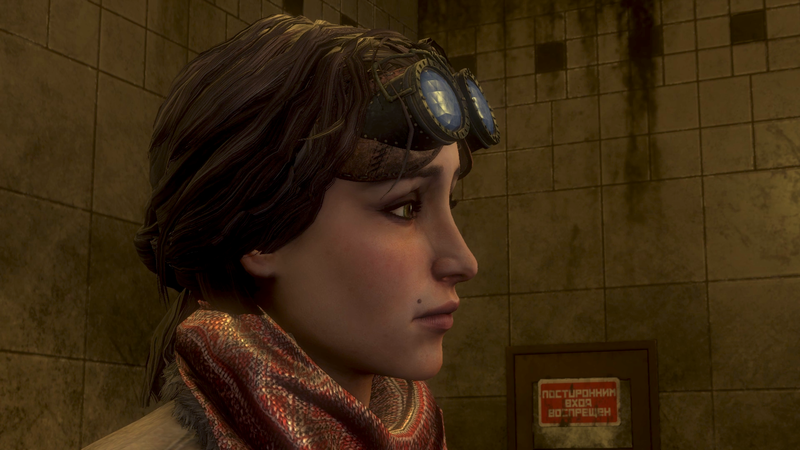 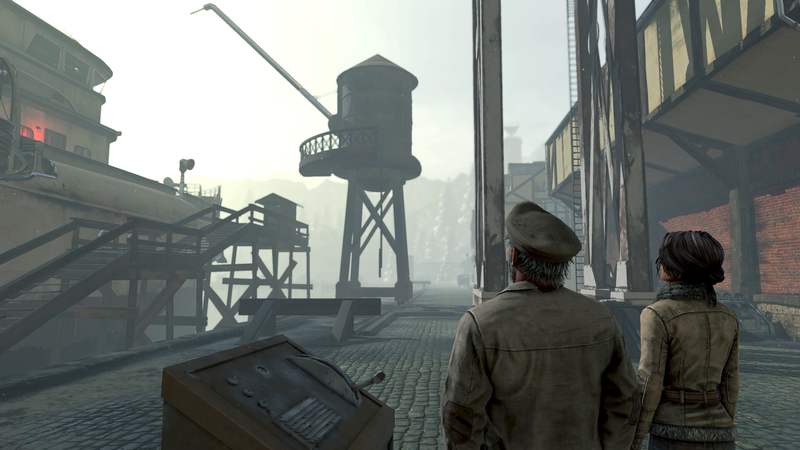 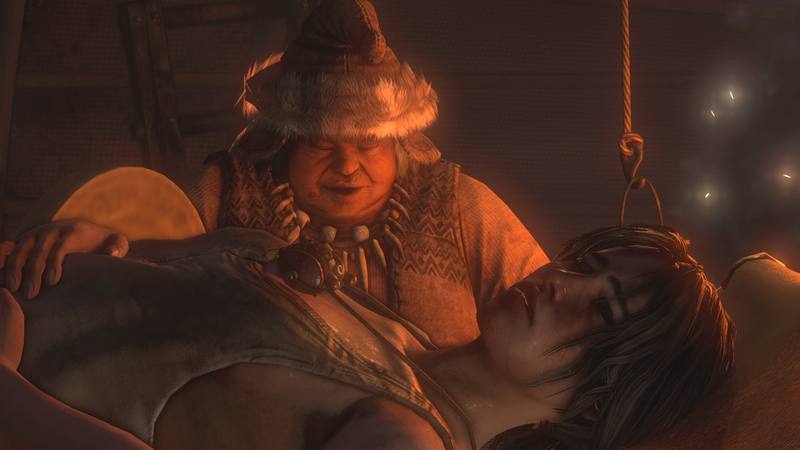 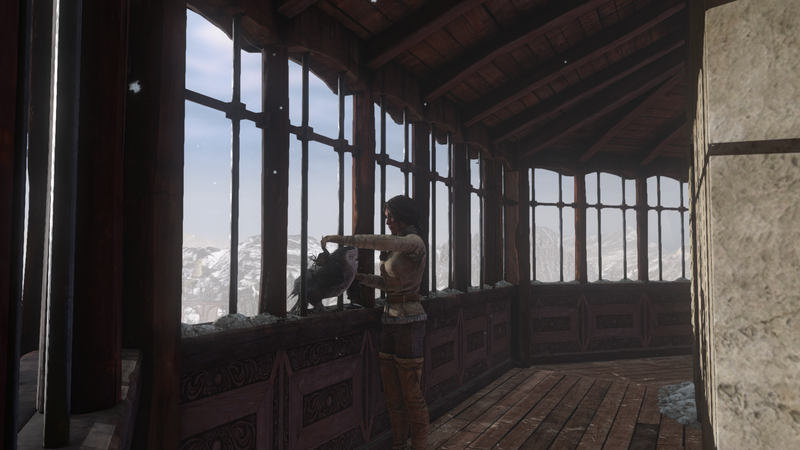 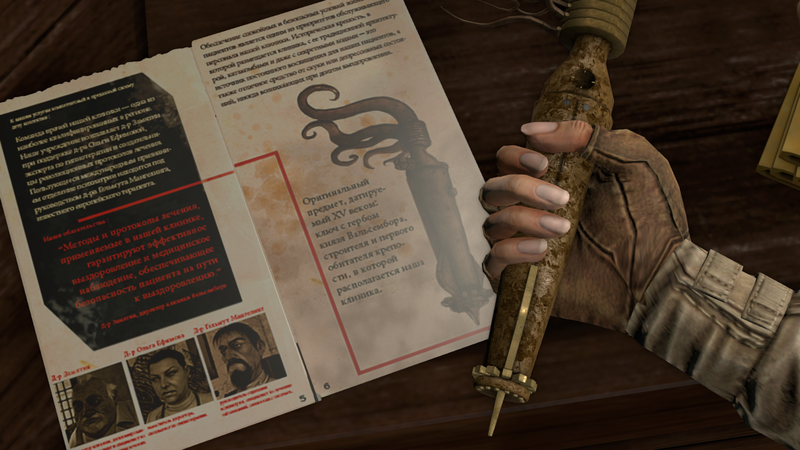 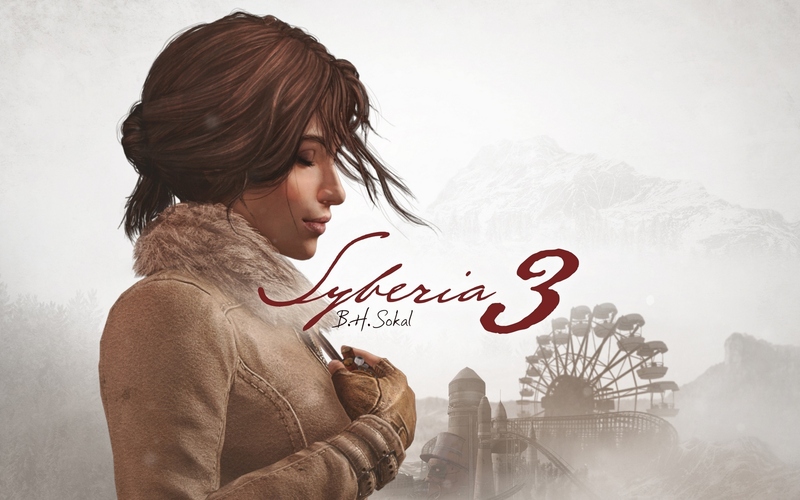 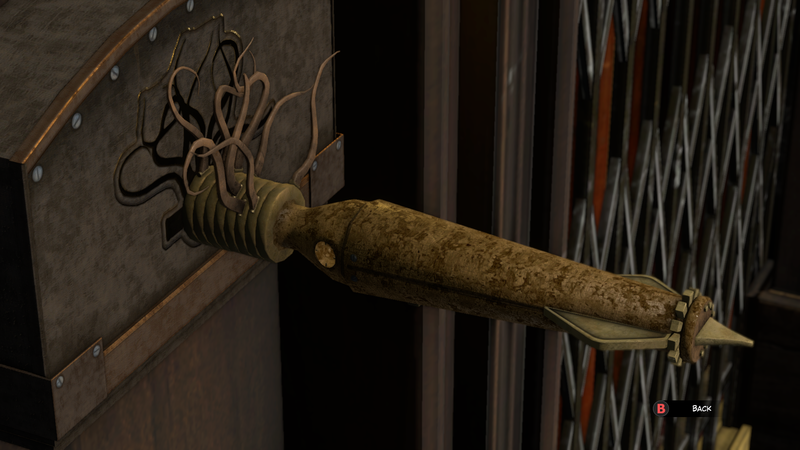 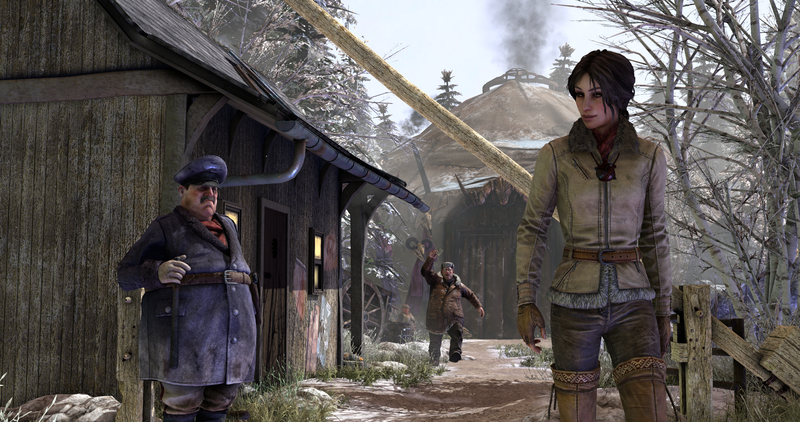 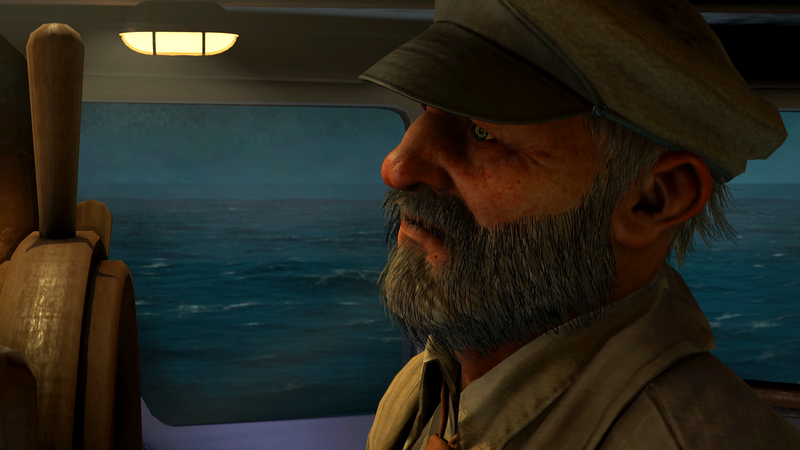 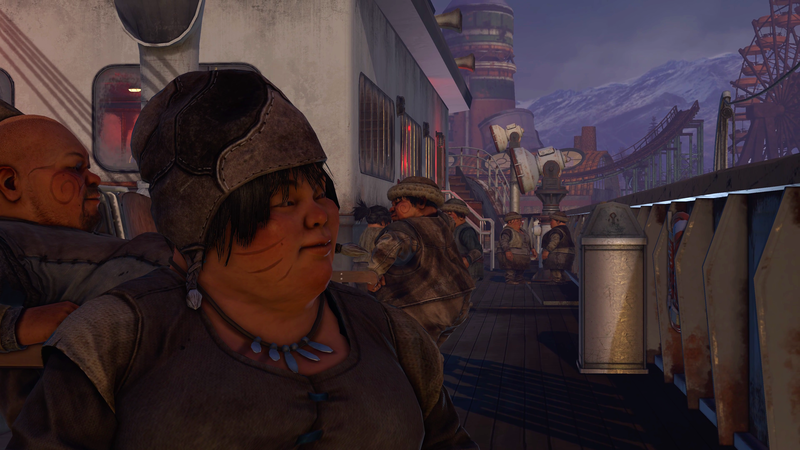 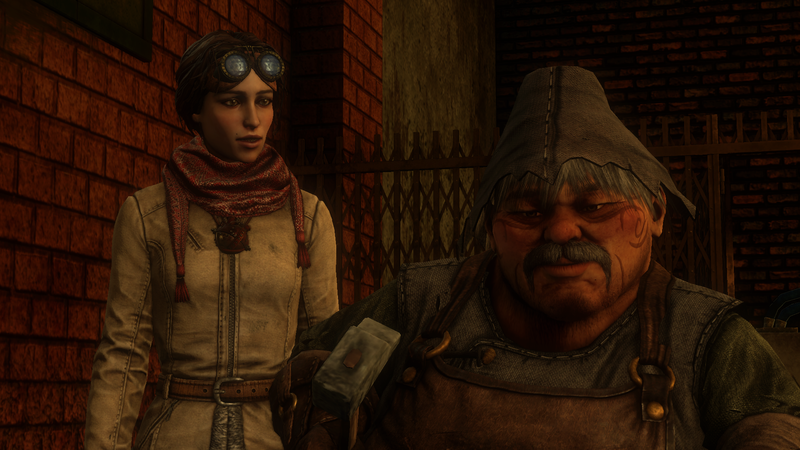 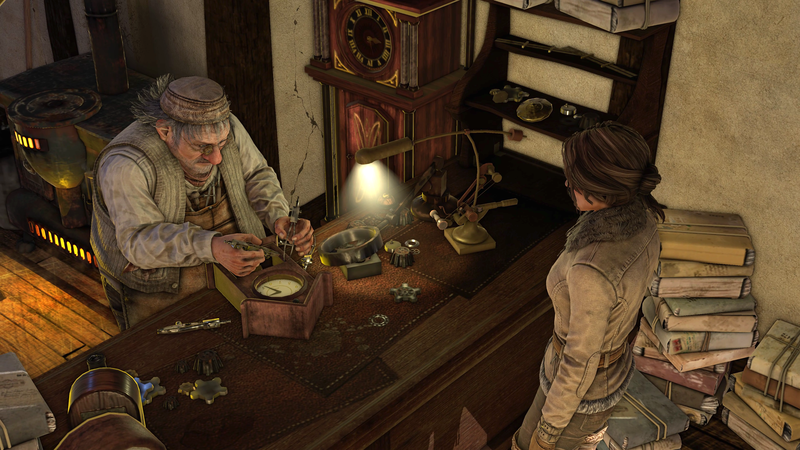 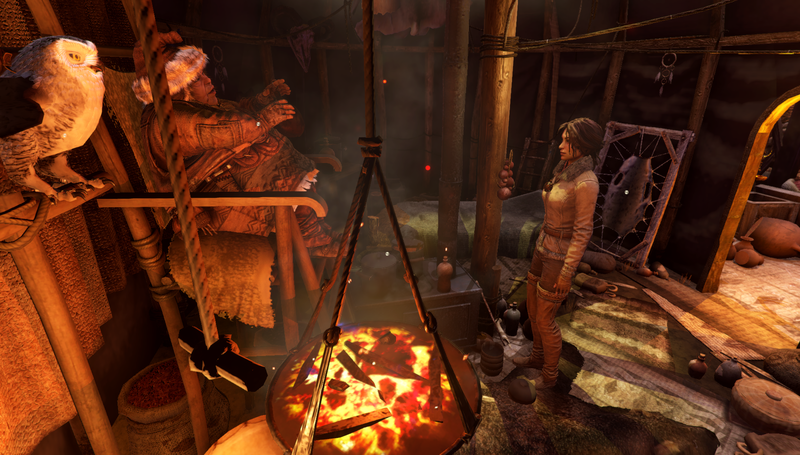 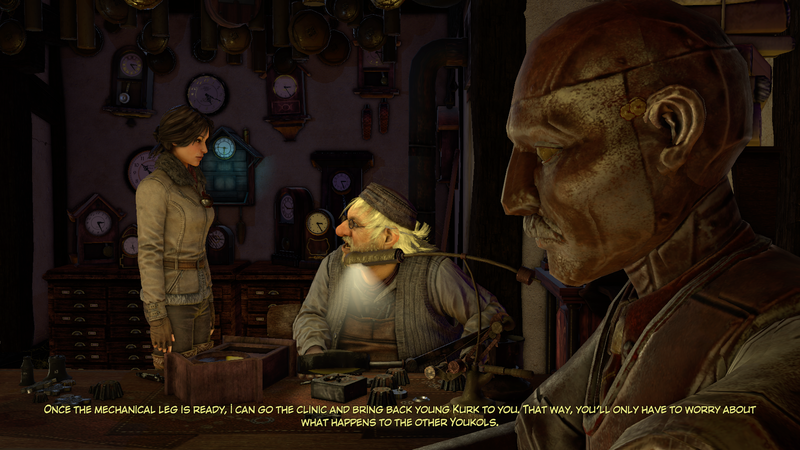 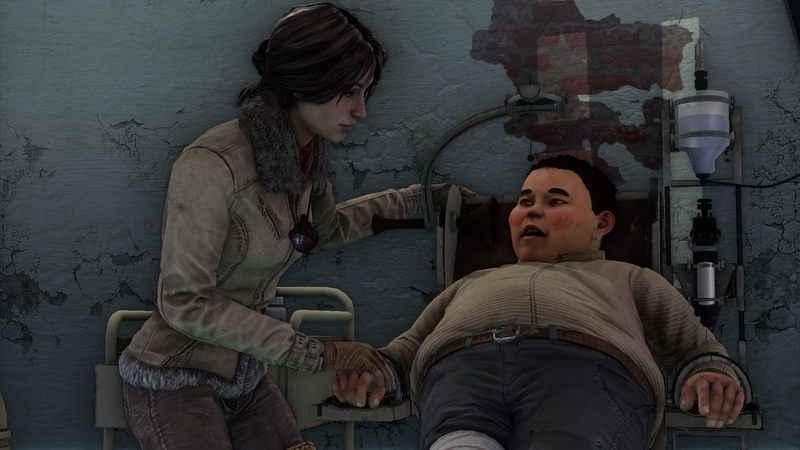 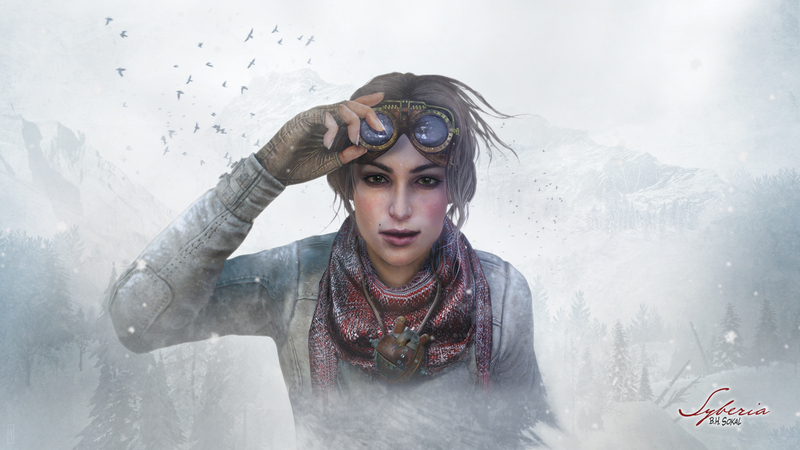 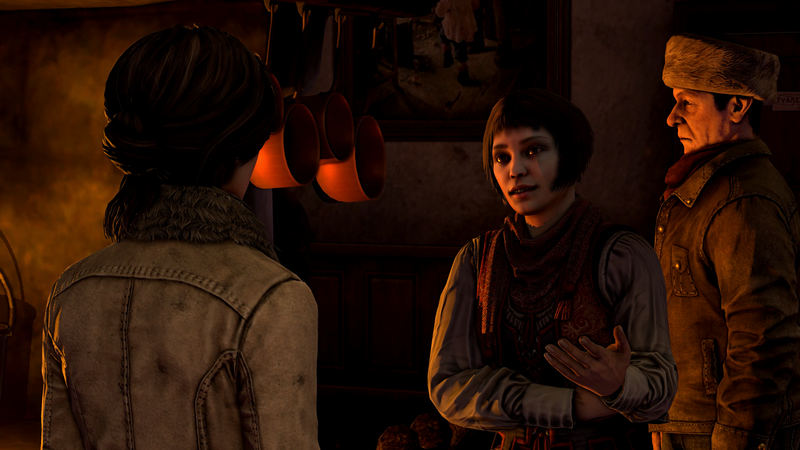 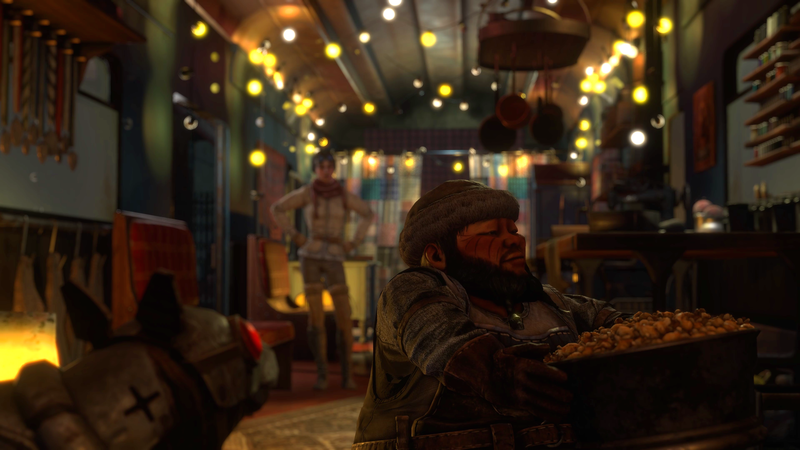 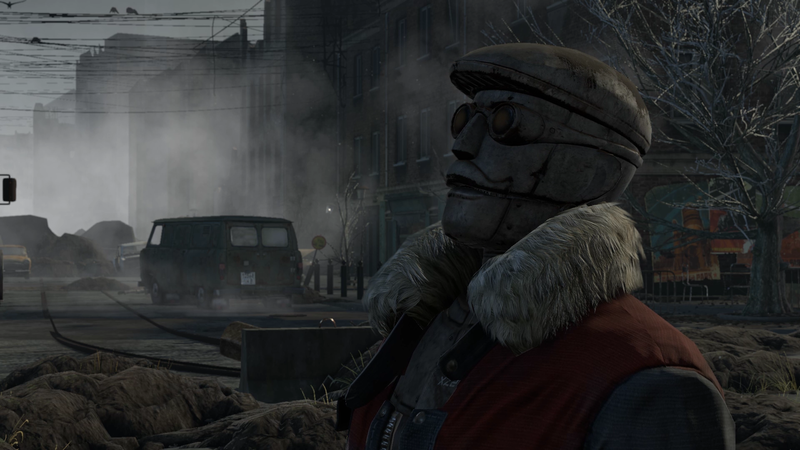 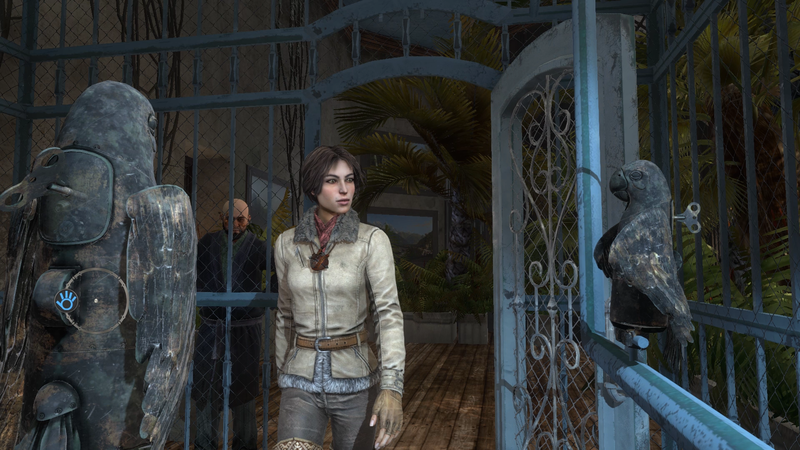 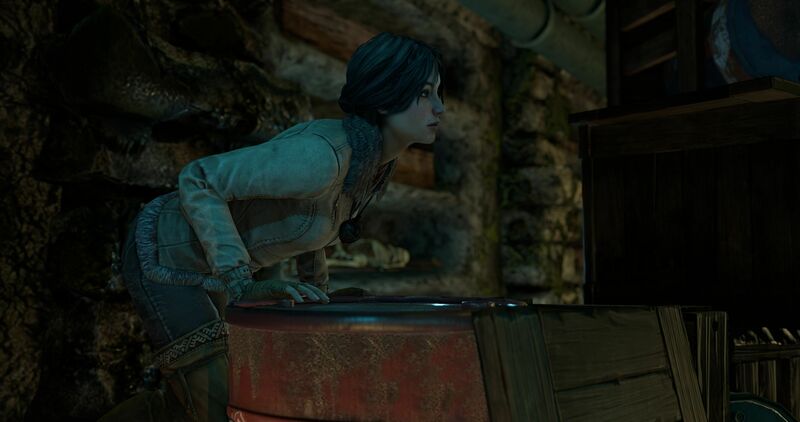 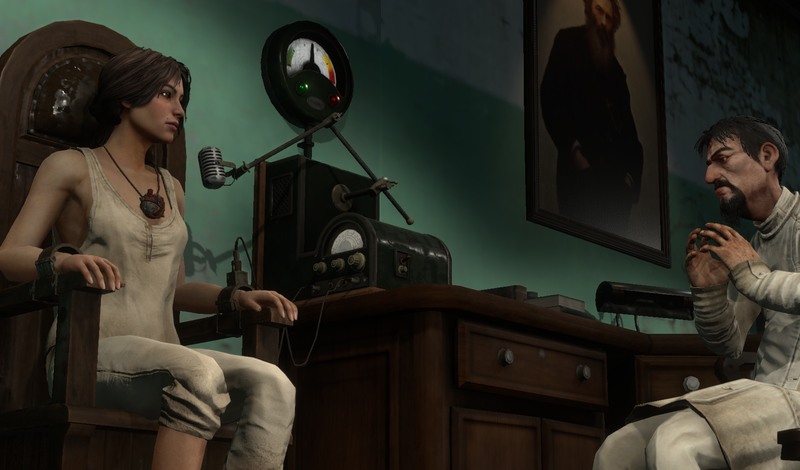 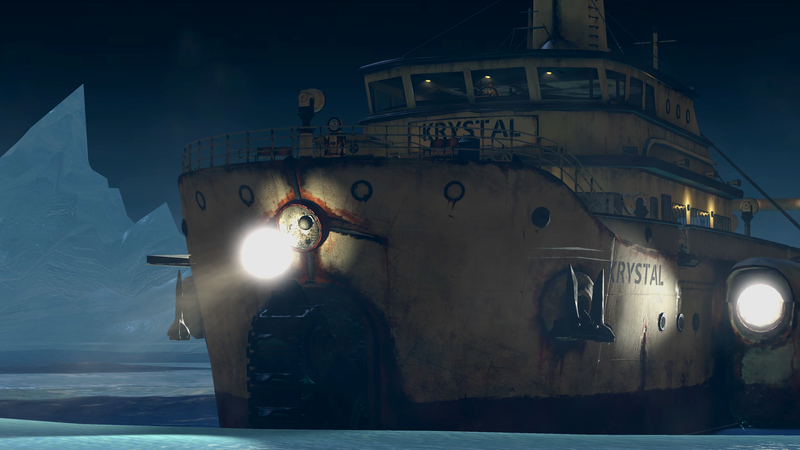 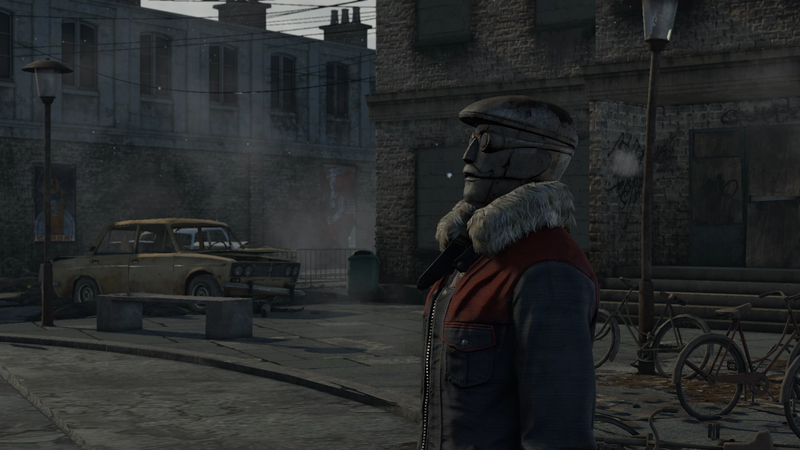 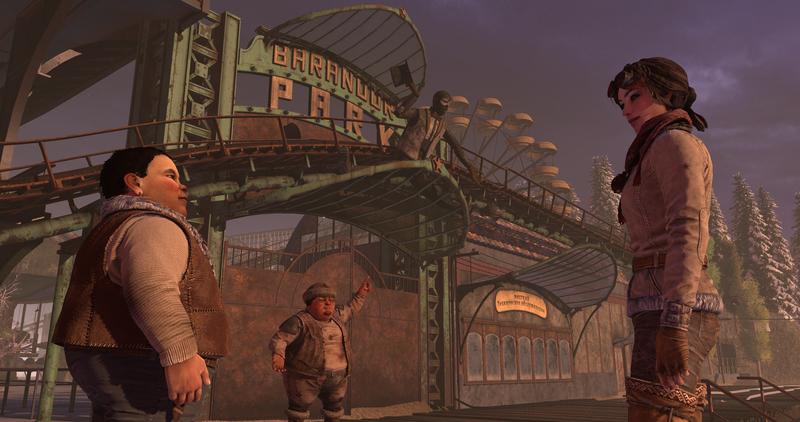 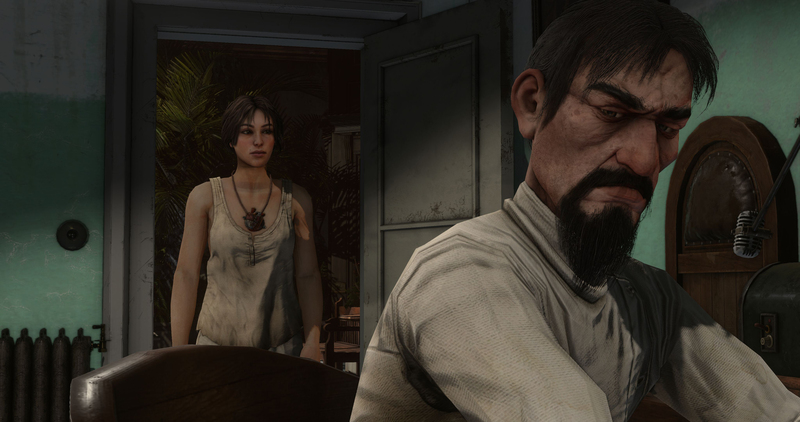 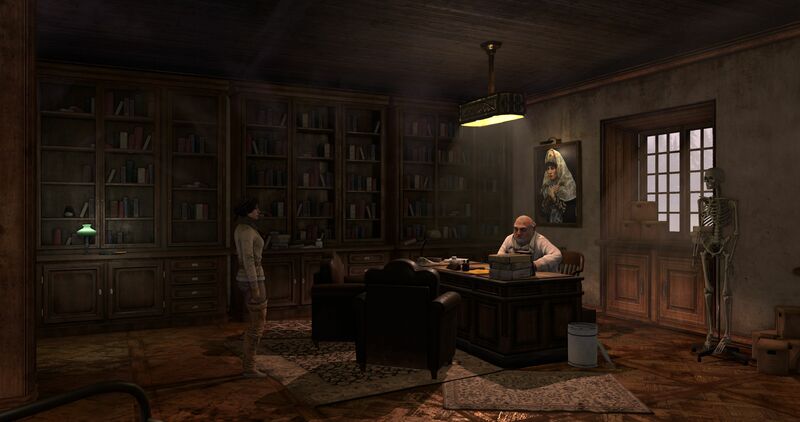 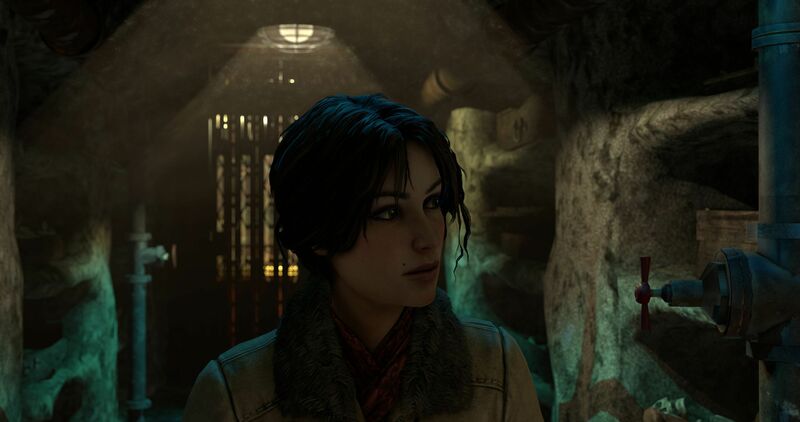 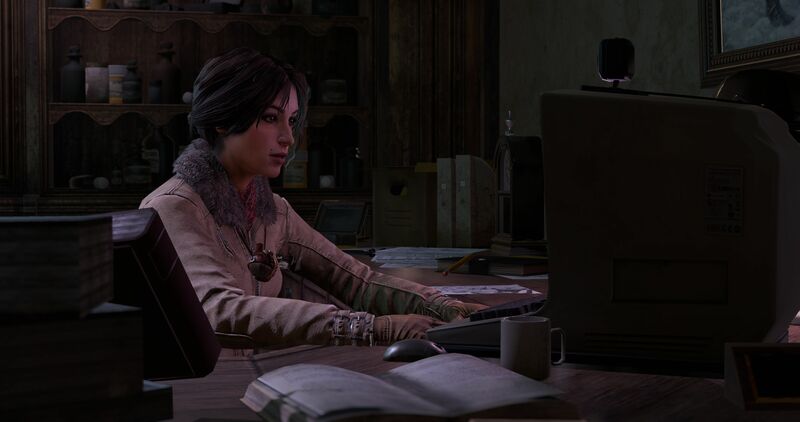 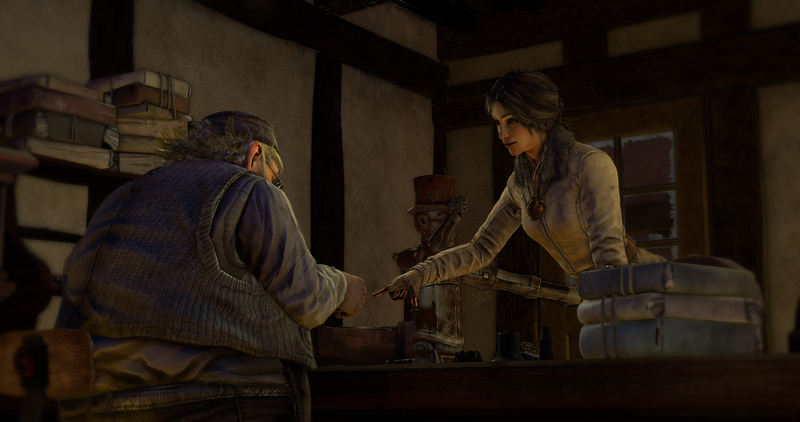 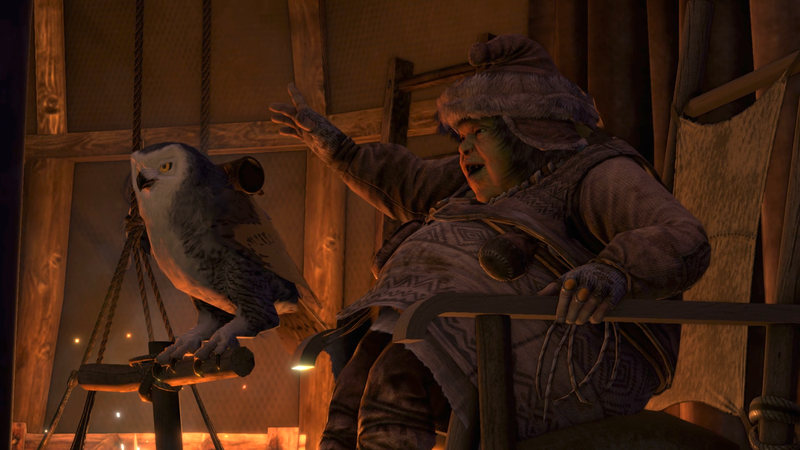 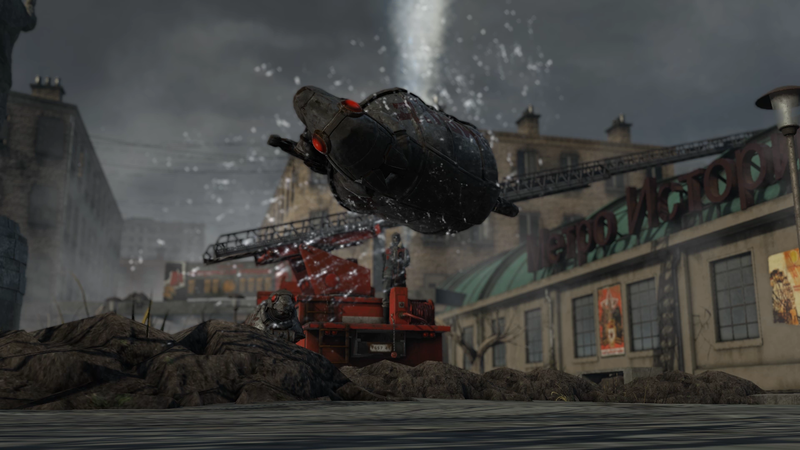 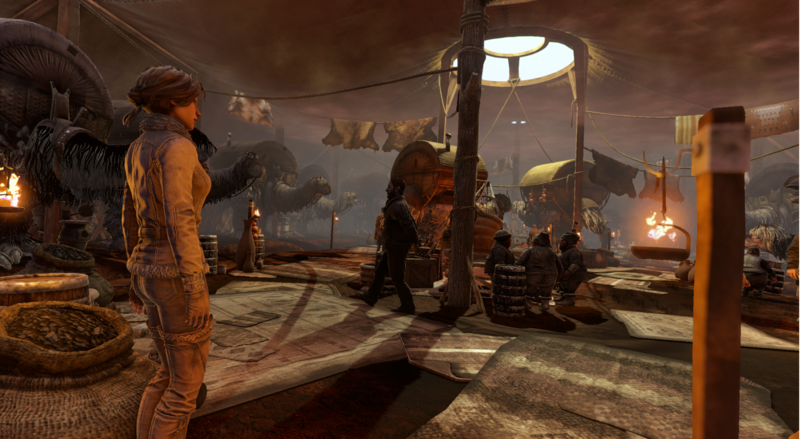 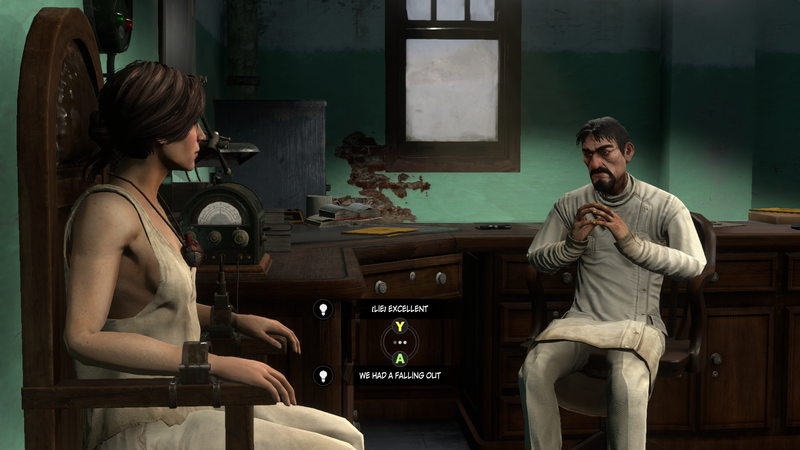 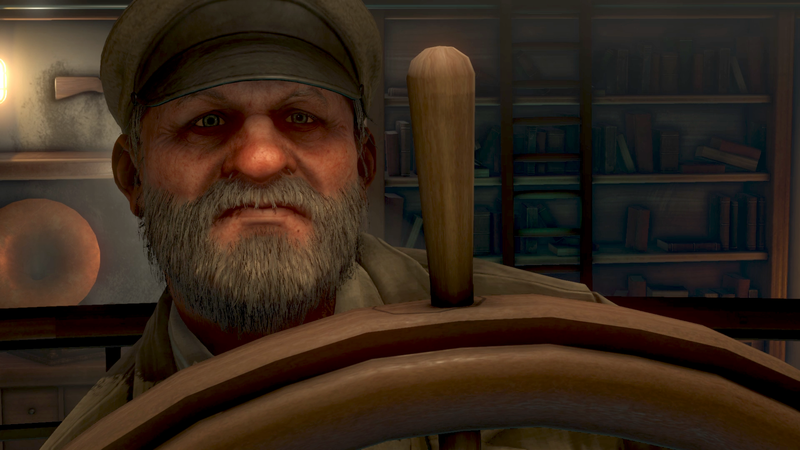 Paris, April 19, 2017 – Syberia 3 will be available starting tomorrow in Europe and Tuesday next week in North America on PC, PS4, and Xbox One. 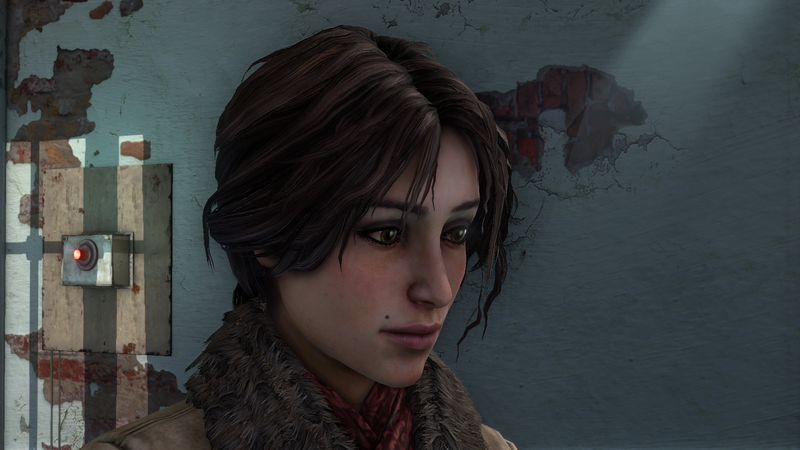 “Kate Walker, therefore, continues her imaginary wandering like a lost star no longer constrained by its sun. 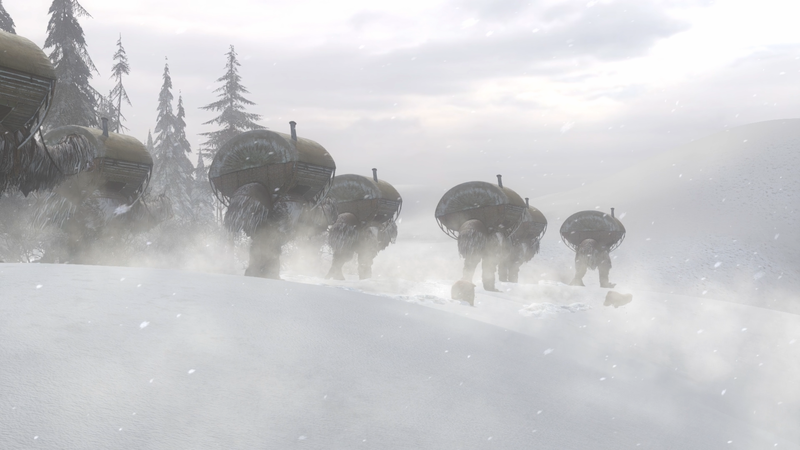 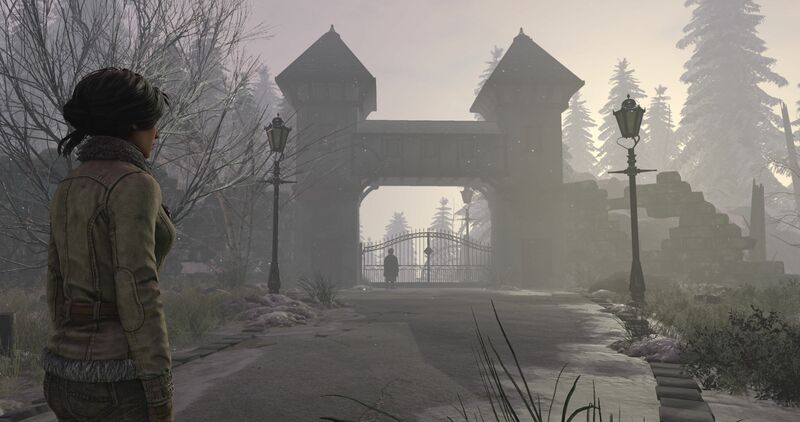 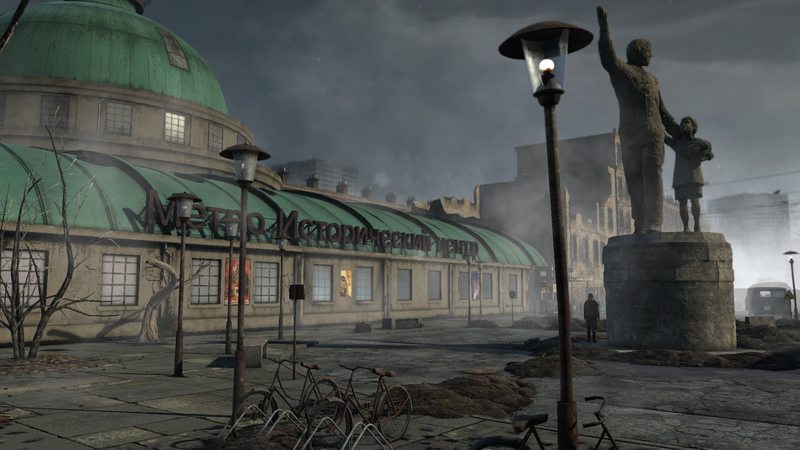 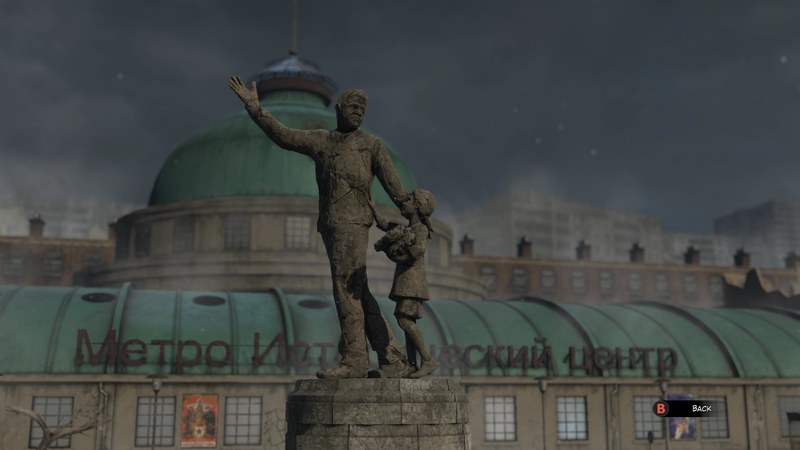 Through this Eastern European landscape sublimely tired by wars and utopias”, declares Benoit Sokal, author and art director of Syberia’s saga.